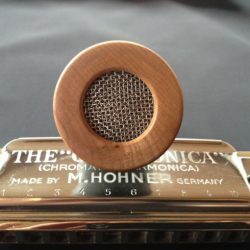 The Silverfish Dynamic Harmonica Mic – Las Vegas is the latest of a range of specialty precision built custom microphones for blues and chromatic harp players. 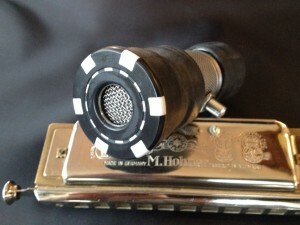 Made with a real poker chip this mic is both unique and great looking. 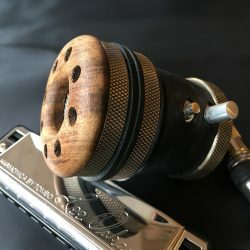 This new silverfish harp mic’ is truly an awesome microphone with technology and craftsmanship that delivers a compact design with many of the features a harmonica player wants and needs and is very technique sensitive. 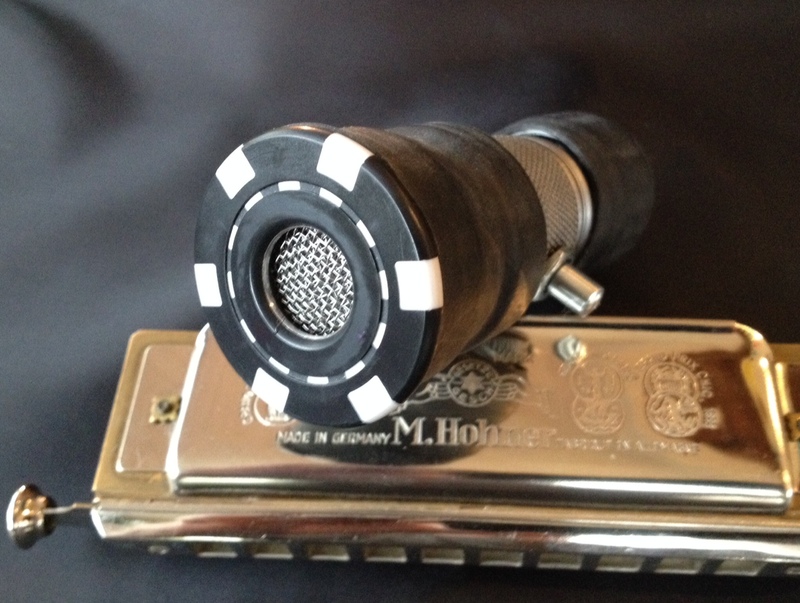 Holding this mic in your hand – you realise this kit is a bit special! 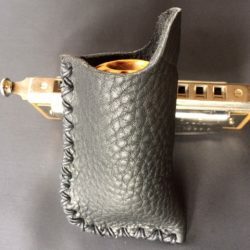 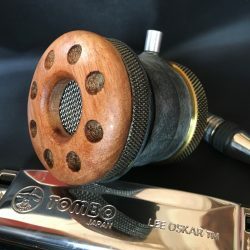 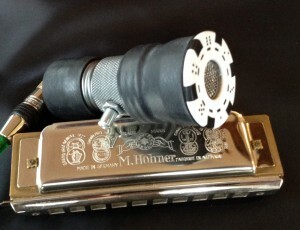 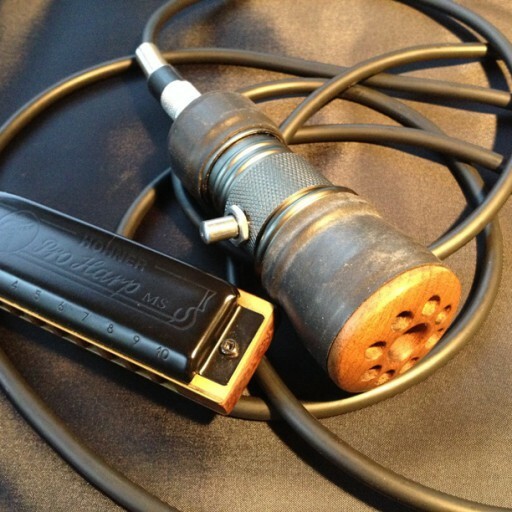 An item of quality and beauty – not to mention its sound when playing amplified harmonica through a good amp! 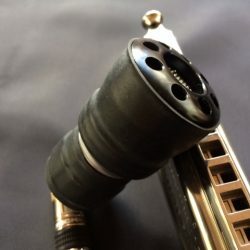 Previous PostPrevious A new dynamic mic on the scene! 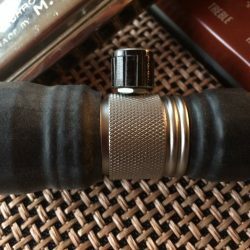 Next PostNext The quality of the build is seen in the attention to detail!